A ban on plastic water bottles originally set to take effect on New Year's Day in Great Barrington, Massachusetts, has been pushed back until the spring. 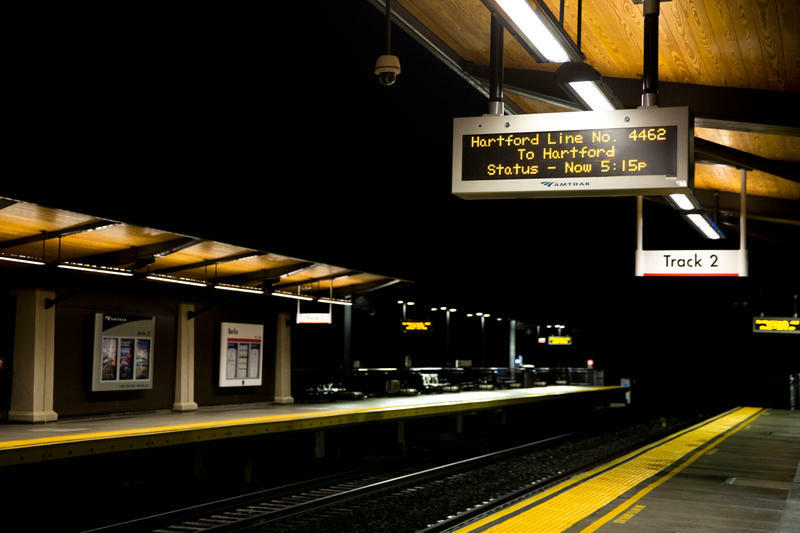 Outgoing Connecticut Governor Dannel Malloy has acknowledged that there have been some capacity problems on a newly-established rail line. 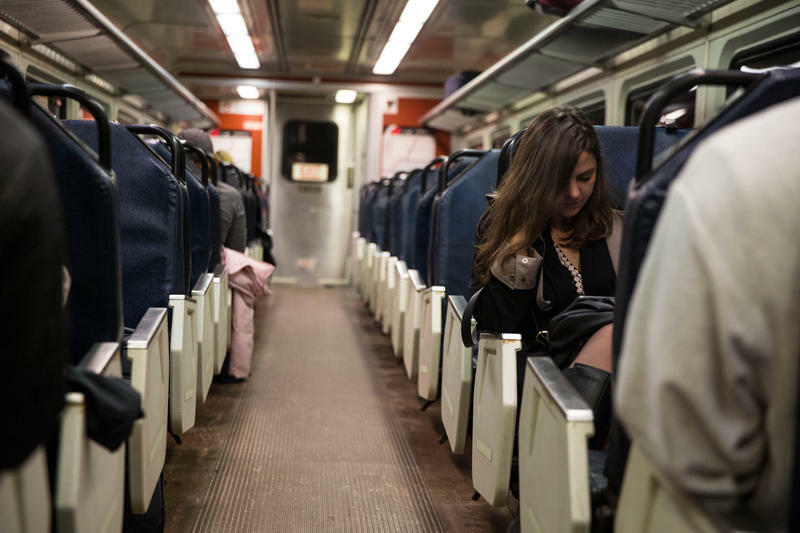 Connecticut passengers without certain train tickets continue to experience second-class treatment on Amtrak trains servicing the Hartford Line.